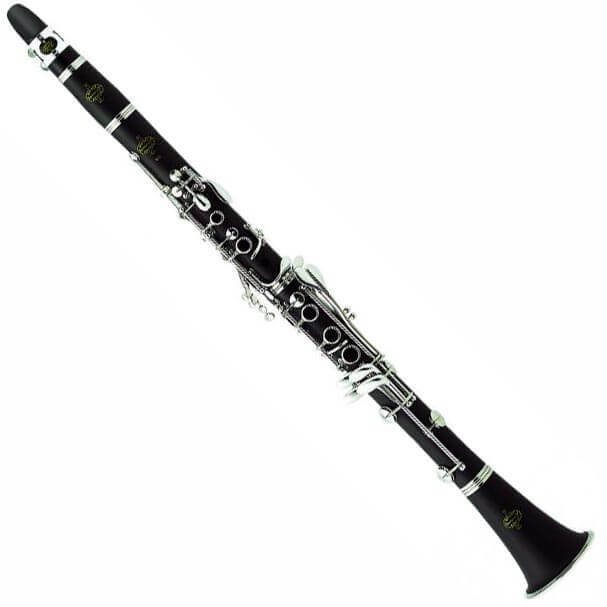 The B12 clarinets are made from ABS resin with an appearance and sounds similar to that of genuine grenadilla wood. These models are lightweight, strong and easy to clean perfect for even young players. The B12 clarinets are made from ABS resin with an appearance and sounds similar to that of genuine grenadilla wood. These models are lightweight, strong and easy to clean perfect for even young players. 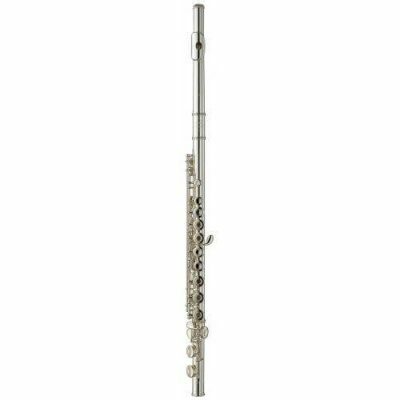 The B12 model has a very attractive and modern design due to the black body rings, straight keyword and the bell without the traditional body ring. The body is buffed to give the appearance of wood. 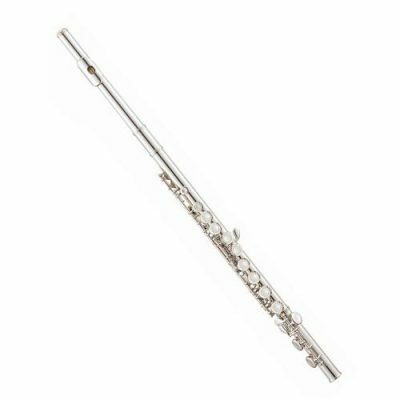 The nickel silver keywork is cold forged and induction soldered, providing greater stability, precision and quality. The B12 model is mounted with double fish skin pads which ensure excellent sealing. All models in the student range are equipped with an adjustable thumb rest for correct and comfortable positioning (and a neck strap ring).